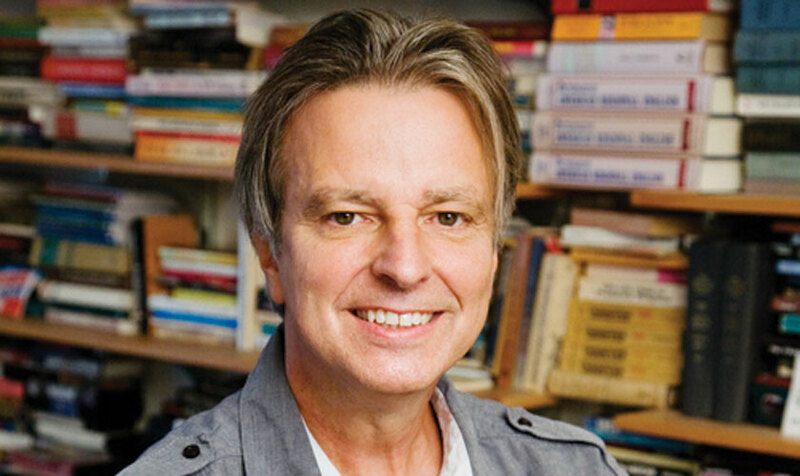 Award-winning author David Roediger has credited KU with having outstanding departments of American studies and history. His own passions — which have revolutionized the study of labor history and led his peers to call him “one of the finest historians of race and racism” — are what led him to KU. An internationally recognized historian, Roediger decided to make Lawrence his home after KU welcomed him as keynote speaker for the 60th anniversary of the Department of American Studies. Roediger has a joint appointment in history and American studies and will drive the development of new projects and interdisciplinary partnerships, drawing top graduate students and scholars to KU. KU’s American studies program is already home to such notable professors as Randal Jelks and Clarence Lang, whose research includes African-American labor history and religious movements, black urban communities, and the Harlem Renaissance. The department publishes two important journals in the field: American Studies, since 1959, and Women, Gender, and Families of Color, since 2013. The National Research Council ranks KU’s American studies department among the top 20 programs in the country. The history department is ranked among the top 50 in the nation by U.S. News & World Report.